36°N is filled with startup founders, small business owners, freelancers and remote workers who seek to connect with one another and act as a catalyst for innovative business growth. 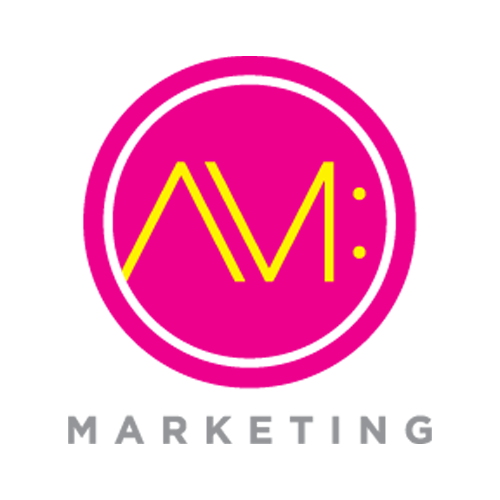 AM: Marketing exists to empower yoga teachers and studio owners to create and communicate an authentic brand through effective marketing efforts. Founder Amanda McKinney’s goal is to help others find clarity in their marketing so that it becomes a natural path to growth in their business. Andrew Brister Architecture +Visualization provides 3D building scanning services for 3D virtual tours, building reconstruction and site documentation for architects, contractors, building owners, and property managers. Aon plc (NYSE:AON) is a leading global professional services firm providing a broad range of risk, retirement and health solutions. Their 50,000 colleagues in 120 countries empower results for clients by using proprietary data and analytics to deliver insights that reduce volatility and improve performance. Asemio is a technology consulting company passionate about the architecture, development, and implementation of community data systems. Asemio partners with organizations that are solving complex problems in the criminal justice, education, health, and social sectors to help them make better data-informed decisions. Baffin Bay Networks, headquartered in Stockholm, Sweden, is a team of seasoned, cybersecurity experts with backgrounds in major US security enterprises and the largest banks in the Nordics. They aim to build and deliver a world-beating Threat Protection Platform that helps customers mitigate all cyber threats. Battle Bridge Labs is a vibrant and thriving community of advertisers (people who advertise using Google AdWords, Bing Ads, Facebook, YouTube, LinkedIn, etc) or people who want to learn how to generate more revenue, sales, or leads using online advertising. From the middle of nowhere in Brazil to the middle of everywhere in America, Bertagna Coffee Company provides the best of Brazilian coffee. Black Ink Group is a specialized digital agency focused on taking advantage of the tools, platforms and data of today and tomorrow to develop best-in-class marketing solutions. They partner with clients to gain strategic attention, engagement and true interaction through the use of world-class storytelling, modern video production, media distribution and influencer marketing. 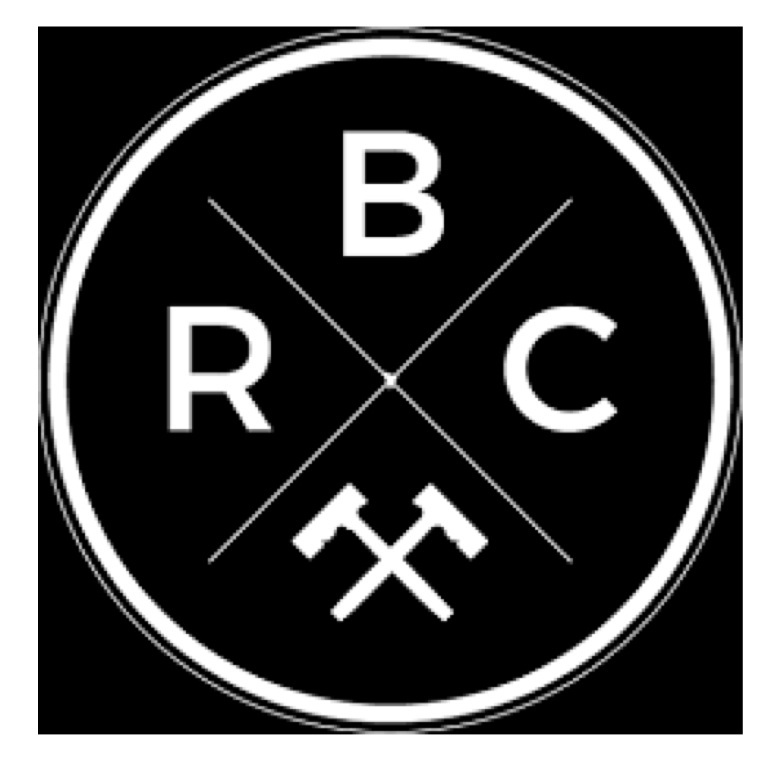 Blacksmith Roofing is a BBB certified roofing company that operates using high-grade, certified shingles. They provide free tarps in storm emergencies and offer a 50-year non-prorated warranty on all residential roof installations. Bridge Enterprise Solutions exists to meet the enterprise risk management (ERM) needs of banks and mortgage banking firms. Their objective is to assist these organizations in minimizing gaps between strategy and strategic execution. Capital Homes is a premiere home builder in the Tulsa area, founded over 25 years ago as a way to assist friends, neighbors, and the community in owning affordable homes without sacrificing quality craftsmanship, energy-efficiency, or aesthetics. Our Oklahoma roots and values are reflected in all aspects of our company, including in the products we offer, our choice of vendors, and our interactions with our clients, communities, and each other. Cell City is a locally owned and operated cell phone repair shop with the ambition to deliver the best experience in wireless within our community. They are known for their fast and affordable repairs, top-dollar buybacks on old mobile devices, and best pricing for phone replacements. 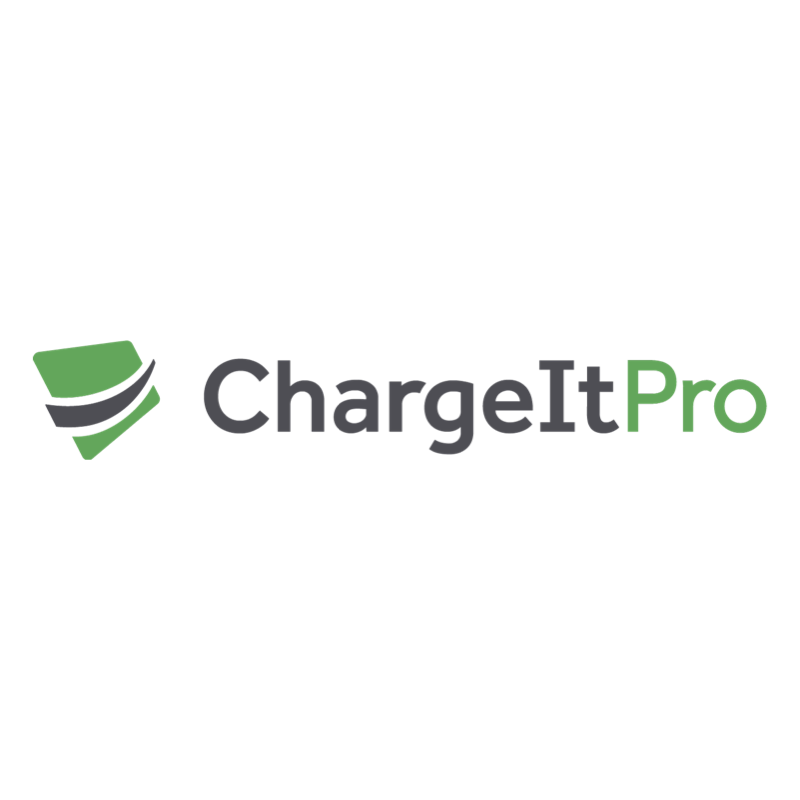 ChargeItPro partners with the leading POS and business management software companies to provide simple, integrated payment solutions to their clients. Backed by their industry-leading, 24/7 live support, their integrated payment solutions save time and money. City Church is a local church on a mission to see Tulsa transformed by the gospel of Jesus Christ. We aim to see people discover Jesus, build deep community and serve our city. 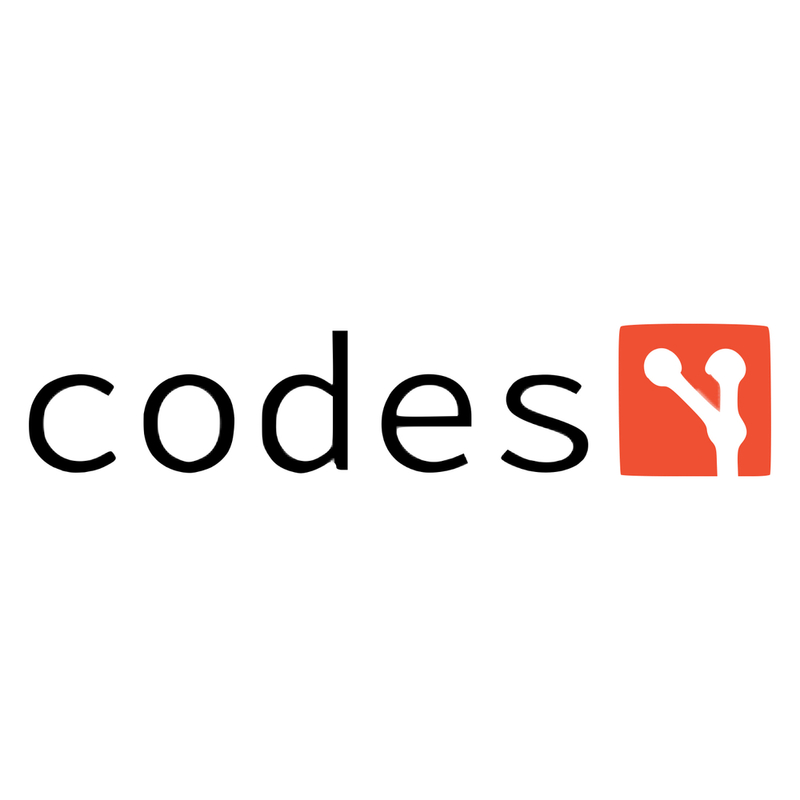 Codesy is a pay-what-you-want market for the open source community where we can tip each other to fix important bugs. Connected Kids is leading the way to drive wholeness and well-being among traumatized children in the Tulsa Community. Their focus is designing and developing a trauma-informed learning center that is a paradigm shift in curriculum, facility/space, and the guidance and treatment of children. Croman Media is a lead generation marketing agency. Their goal is to help clients find balance in their content marketing and generate business through new clientele. de Verges & Associates Environmental Consulting specializes in stormwater management, facility permitting and compliance, indoor air quality, complex moisture problems, and energy efficiency. Our passion is clean air and water, and our vision is to provide cost-effective, high-quality consulting that minimizes red tape and hassles and maximizes the long-term solution. 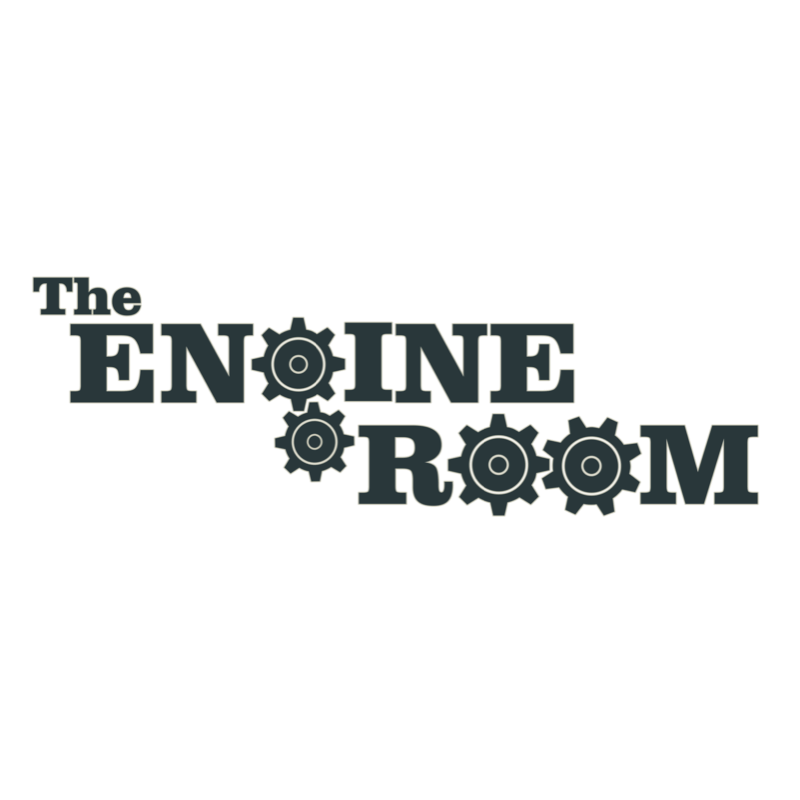 The Engine Room is a sanctioned USA Boxing facility with a desire for every member to train as if they intend to compete. Classes are a mix of traditional boxing routines such as heavy bag workouts, speed bags, double end bags shadow boxing etc. blended with many modern conditioning methods. Founded in 2012 as one teacher’s day dream, Enriched Schools has grown to become a national movement of educators, creatives and community leaders united on a mission to reimagine substitute teaching. They believe that every day matters for kids, and the community is full of amazing people with skills and talents to share. With 20+ years of application service experience, F5 Networks provides the broadest set of services and security for enterprise-grade apps, whether on-premises or across any multi-cloud environment. First United is a premier mortgage bank in Oklahoma and Texas. By getting to know you, First United Bank thrives in finding the right mortgage based on your needs. Four Corners Social is a full-service social media management firm, based in Tulsa, serving businesses from coast to coast. We help local businesses maximize growth and customer loyalty through social media! At The Frontier, our mission is to hold public officials accountable, give a voice to the powerless and tell the stories that others are afraid to tell, or that illuminate the lives of people in our community. We will shine a light on hypocrisy, fraud, abuse and wrongdoing at all levels in our community and state. Garden Deva Sculpture Company is an art studio and a metal fabrication shop specializing in creating custom metal sculptures for homes, gardens, businesses and nonprofits. Our original artist, Lisa Regan, began creating whimsical sculptures in 1996, hoping to fill beautiful places with happy spirits. Gibson Energy is an integrated midstream company headquartered in Calgary, Alberta. We provide midstream energy infrastructure and logistics services to customers across North America. The Grip Jar Opener is a family-owned business based in Tulsa, Oklahoma. They produce a jar opener that can help anyone easily open bottles and jars. The Grip is made in America and guaranteed to last. Have Passport Will Travel is a custom travel design company that's been creating itineraries throughout the world for 10+ years. Whatever your travel goals are, we will help you create an itinerary and experience that will provide joy-filled memories for years to come. Hero Productions is a film and video production company based in Tulsa, Oklahoma. They develop and produce inspirational content for film and television. Heroic Search is an SEO and content marketing agency with locations in Dallas and Tulsa. They specialize in helping companies drive revenue through ROI-specific digital marketing campaigns for clients in a variety of industries around the world. Humble Warrior Collective is a yoga collective that uses mindfulness, self-inquiry, and yoga to guide students towards cultivating hope and resiliency to overcome any obstacles they encounter to achieve their dreams. We believe in the ritual of self-care and the power of self-regulation to empower our students to connect more with themselves and the world around them. Ida Red is not easily categorized or tamed. We have a little of this and a lot of that. We sure do love the great state of Oklahoma! Swing by one of our two locations (Brookside and Tulsa Arts District) to check out our merchandise. Indigo Technology is a software engineering firm providing custom and packaged IT solutions to private business and government agencies. Indigo excels in producing happy clients with our staffed employees versus relying primarily on external contracting resources. Our team has over 20 years expertise in database administration, application programming, mobile applications, data mining and systems integration. 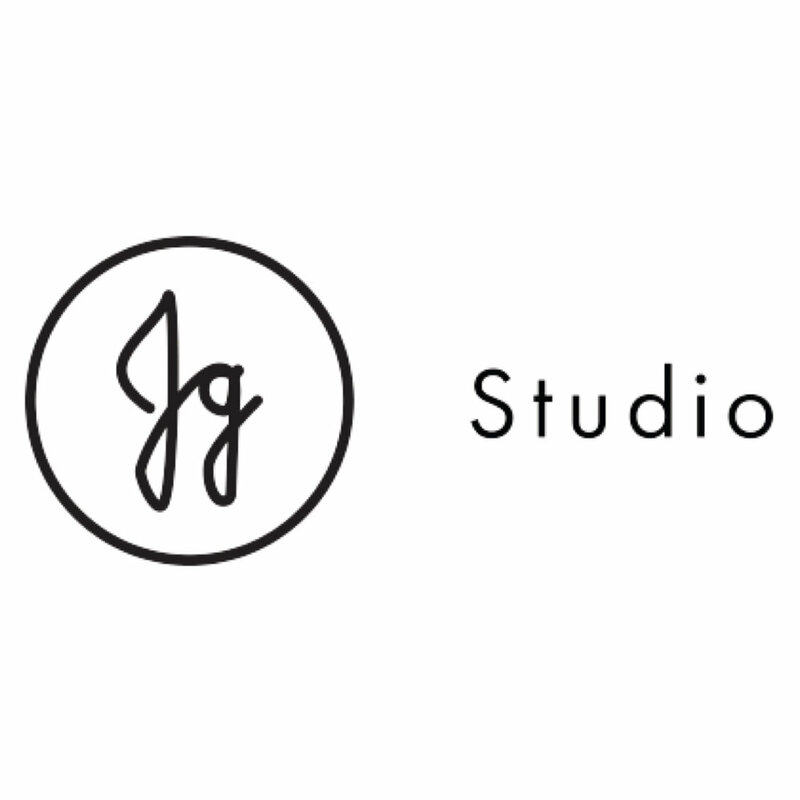 Jon Grogan Studio is digital studio that carefully improves brands and their exposure to the world by taking a process-driven approach to addressing their visual identity, supporting design elements, and helping them to see results through their online marketing efforts. Our goal is to carefully address every area of a brand to assure that nothing is missing so that business owners can rest easy. Jones Design Studio specializes in sustainable architecture and world class sustainability consulting. By using less energy, less water, less toxins and less harmful materials, we help our clients create buildings that provide more daylight, more connection with nature, more energy and water security, more beauty and more health. Less is truly more. Josh’s Sno Shack has been serving the finest shaved ice and creating memories for Tulsa since 2005. They have more than a dozen locations in the Tulsa area, including Josh's Mix, a store front in the Brookside district. 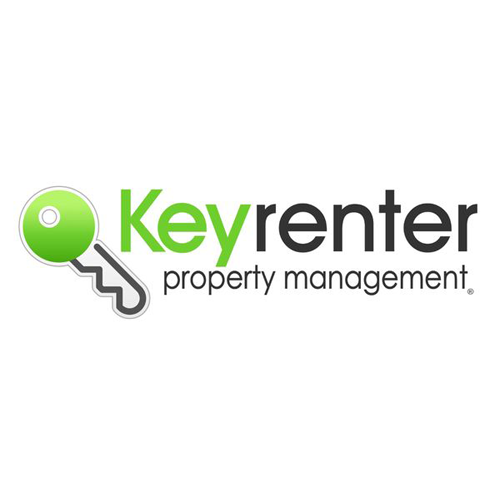 Keyrenter Property Management Tulsa is committed to offering a complete rental management solution that is affordable, comprehensive, and professional for property owners and tenants. We take the headache out of property management. 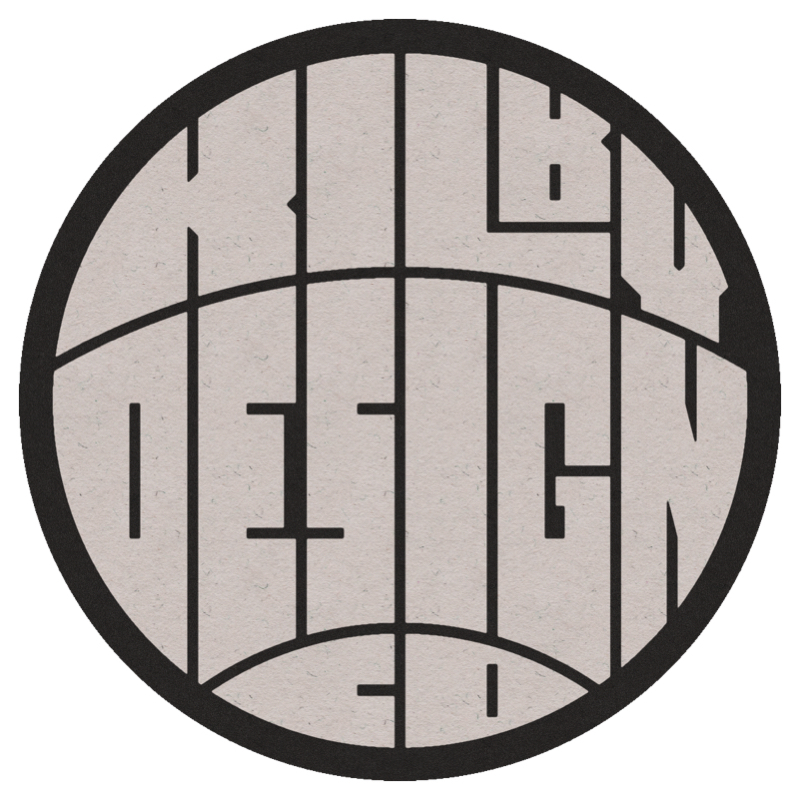 Kilby Design Co is a freelance design business based out of Tulsa, OK. 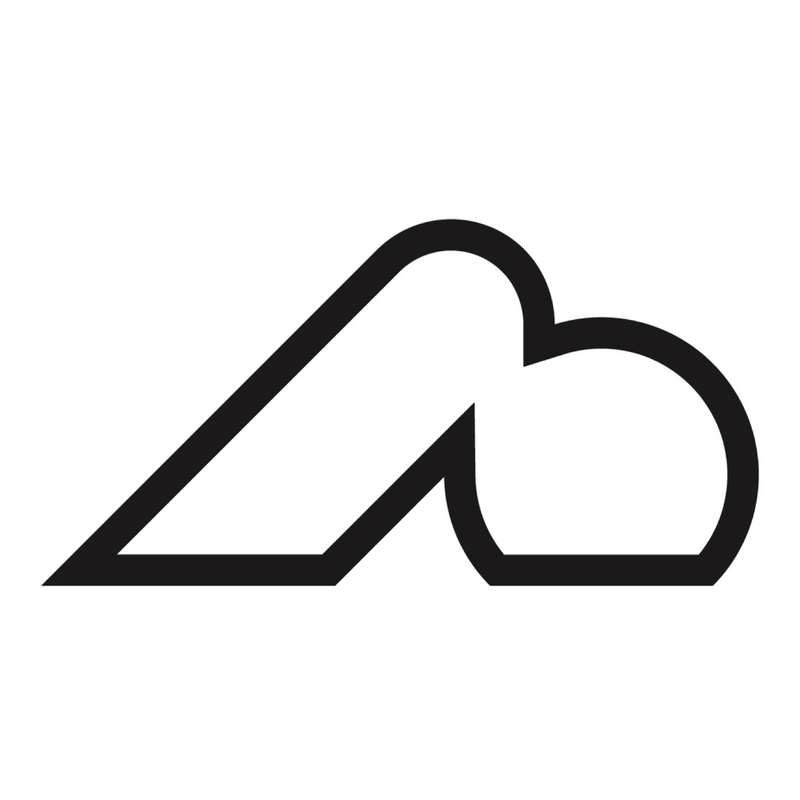 Started by Trea Kilby in 2018, Kilby Design Co provides design services such as graphic design, logo design and illustration. Kirby Andersen is dedicated to helping others live better, love more, and leave a legacy. Services include life coaching for men, strategic growth planning for churches, and resources for families. Kirkpatrick & Kinslow Productions is an Emmy-Award-winning film production company that produces feature length movies and documentaries meant to entertain and inspire. To connect to its Tulsa roots, Kirkpatrick & Kinslow Productions also creates short films profiling great causes and brand awareness for companies. KiZE, inspired by the Japanese business philosophy Kaizen, is about getting better, rising up and growing into your ideal life one step at a time. KiZE provides flexible, premium food solutions made with only all-natural, high quality ingredients combined deliciously in a way that makes healthy eating easy AND enjoyable. Last Night’s Game is a site for the sports curious; a safe haven to empower readers who want to learn about the world of sports but don’t know where to start. Through our triweekly publication, The Rundown, we provide our readers with a quick and painless breakdown of the current happenings in the world of sports so they can talk sports in the boardroom, on a date or at happy hour. Lead Self Lead Others is an industry leader in coaching companies through customized consulting plans. Their vision is to help businesses move their stories forward and experience their full potential. Leche Lounge creates a comfortable place for breastfeeding mothers to pump milk while helping companies meet the requirements of Section 7(r) of the Fair Labor Standards Act (also known as the "Break Time for Nursing Mothers Provision"). Check out their lactation suites for nursing mothers. Left Brain Design is an interior design company with over 13 years of experience in producing award-winning designs. Currently, they are leading the design of the new Davenport Lofts in the Tulsa Arts District. Levitate develops captivating video for the technology market. They help companies simplify complex ideas through animation and live video assembled by a world-class team of video producers, project managers, scriptwriters, graphic design specialists, illustrators and animators. 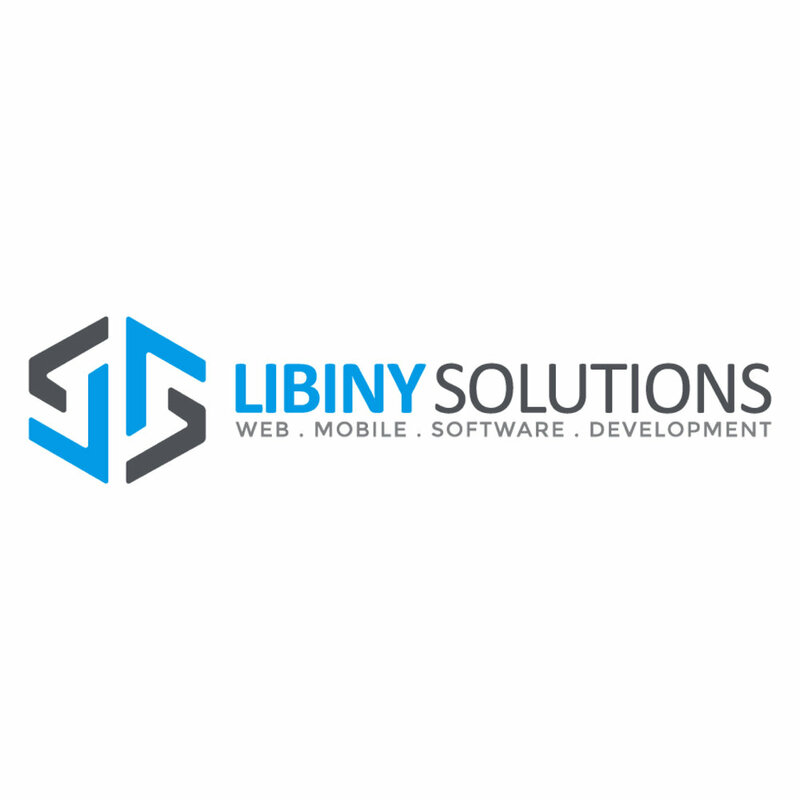 LIBINY SOLUTIONS, LLC provides custom transportation logistics systems, mobile apps and professional web-based services, ranging from custom web designs to dynamic websites. Providing the ability to integrate clear, functional and creative interfaces with technical, business solutions, LIBINY SOLUTIONS strategically helps build your brand, improve your global web presence and develop more meaningful relationships with your customers. Linde is a global gases and engineering company. Tulsa is home to Linde’s operational headquarters for administrative and operational services in North America and is a hub for the Linde Global Procurement organization. Business owners know they should hire a lawyer, but they are often intimidated by hefty retainers, vague hourly billing and difficulty measuring the value of a lawyer’s time. Lindsey Firm removes the guesswork of estimating legal costs so entrepreneurs can make clear business decisions instead of relying on hunches and anecdotes. Get to know their Tulsa legal specialists. Littleton Legal helps families and businesses thrive through efficient and effective legal services related to estate planning and business law transactions. With decades of experience, we are on of the Midwest’s most premier firms practicing exclusively in personal injury, including car accidents, truck accidents, wrongful death and workers’ compensation. Maple Hall is an 11-lane bowling alley located in the heart of downtown Knoxville, Tennessee. They offer a full-service bar, small plates, cozy lounge areas, a live stage and a two-lane private VIP room. Master of Memory is your online center for learning how to learn through timeless accelerated learning techniques. Whether it’s learning to speak a foreign language, memorizing a book of the Bible, or learning U.S. history, we’ll give you a system to master any subject in just one month. Media Impact International (MII) is focused on equipping media ministries with the tools and expertise to maximize their effectiveness. MII exists to come alongside ministries to strategically increase their media impact. MetCares Foundation is a secular, nonprofit organization determined to rebuild North Tulsa into a thriving community and reclaim its stature of black excellence. Their vision is expansive and ultimately relies on creating a self-sustaining culture of empowerment – an engine of change that seeds and nurtures leaders. ModernBlox is a manufacturing company that turns shipping containers into commercial and residential properties. We are working on large contracts with hotels in Colorado and student housing at OSU, as well as some smaller houses around grand lake. Tulsa’s poetry and collaborative arts nonprofit, MUSED., is dedicated to putting poetry back into the affairs of the people, period. Our mission is to create a community of better readers – not only of poetry – but also of our thoughts, our actions, and our social responsibilities. New Era: Fine Fermentations is a craft brewery-in-planning perfectly located near the East Village and Blue Dome Districts of downtown Tulsa. Opening Fall 2018 in the national historic building known as "The Dock," we specialize in brewing with artisan malts, which happen to be naturally gluten free, creating delicious beers that are "brewed for everyone." Running a business is tough. Nextep helps small and medium sized businesses succeed by providing human resources including payroll, benefits, HR consultation, and risk and compliance. With us, business owners and employees can get back to doing what they love and leave the tough stuff to us. North Tulsa Complex is a nonprofit geared toward community outreach and high impact projects. Nozak Consulting is a online marketing agency the specializes in SEO, PPC, SEM, SMM, content and web development services. They have helped over 50 businesses in Tulsa and beyond with new websites and monthly SEO services that have taken their businesses to new heights. Paisan Logistics is an asset-based crude oil hauling company. They specialize in transporting crude oil from lease sites to rail stations, pipelines and refineries. Paisan prides itself in being extremely reliable, safe and easy to do business with. The Parish Network is a collective of House Churches in Tulsa, Oklahoma. We are a Church of churches with centralized leadership that work to unify and equip the Network. Our mission is “Plant churches of disciples that make disciples." Periwinkle is a professional garage cleaning and organization company that transforms ordinary garages into beautiful showrooms. The Proof is in the Purple. Plank and Mill’s Peel and Stick quality real wood walls are the easiest and most cost effective way to transform any space. The Planning Center is a fee-only comprehensive financial planning firm working with people across all stages of life. Our services include every aspect of financial planning, from cash flow and debt management, to sophisticated insurance and estate planning. Poppi’s offers inviting space and spa services to suit your self-care needs, as well as a relaxation therapy circuit. Spa amenities include sauna, salt room and color therapy pod. Becky Fields helps women entrepreneurs and executives escape overwhelm and reach their full potential as leaders. Through her Momentum Mastermind groups, she helps women set and achieve powerful goals, fostering encouragement rather than competition. Prodigy & Co is dedicated to helping impact-driven organizations build the strategy behind the mission. We create scalable business plans, provide implementation coaching, and teach fundamental business workshops. Prodigy Collective is a team of successful women entrepreneurs ready to support YOUR business through collective business coaching. Whether you’re starting out, scaling up, or just plain overwhelmed, Prodigy Collective is your backup. Your support sisters. Your powerhouse business team. 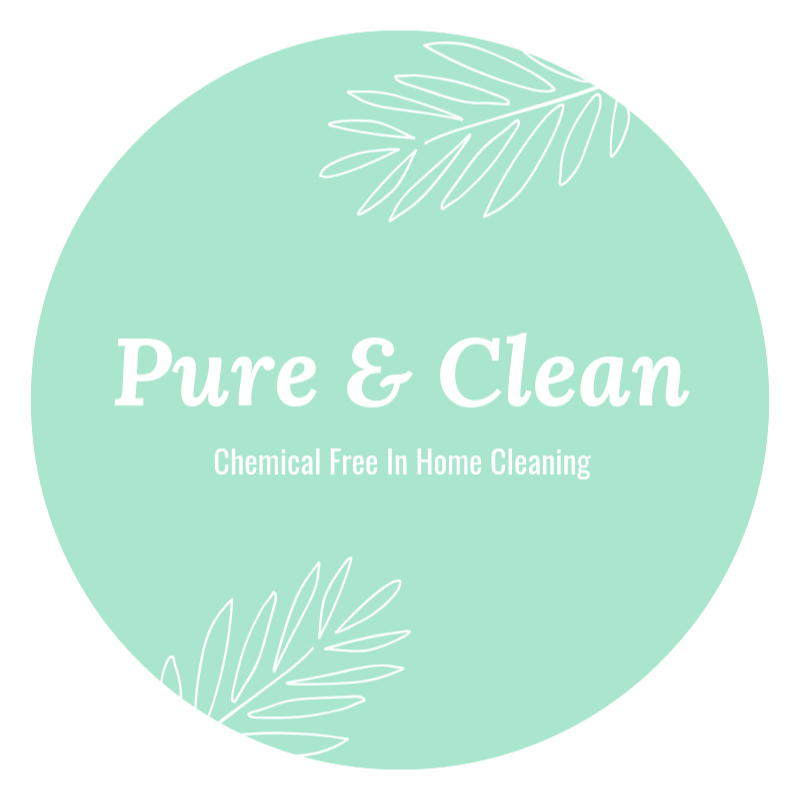 Pure & Clean helps busy families maintain a safe, clean and chemical-free home by providing private in-home cleaning services. Resolute is a full-service public relations, marketing and advertising agency. We built our firm on the principle that hard work, consistency, determination and devotion to our clients is the formula for success. The Resolute team is not just devoted to superb services, but is committed to high levels of integrity, professionalism, respect, dependability and creativity. Ribbow Media Group is a full-service digital marketing firm based in Franklin, TN with teams in Los Angeles and Tulsa. Our team has provided digital advertising, analytic intelligence, social management, and creative production services for top independent and studio films. Our proven methodology of building custom curated audiences maximizes every dollar spent. Robin Jones and her team work to create a marketing plan that meets your needs, goals, and budgets. Root is your urban field guide to Tulsa. Operated by the Tulsa Community Foundation, Root publishes the most comprehensive events and venue listing in town, along with guides and stories cataloguing Tulsa's vibrant culture. The Running of the Bulls, Inc. is the largest company offering Running of the Bulls tours in Pamplona Our mission is to promote the fiesta abroad, educate runners and tourists, attract sponsors to the event, coordinate corporate hospitality and media coverage, and facilitate access to travel and tourism services. Sam Carlton Creative gets you represented properly on the internet with simple and practical interactive experiences. Shipzen is a Software as a Service company established in April 2016. Shipzen provides an app that fulfills orders for small businesses on e-commerce platforms. The Shipzen app allows users to view orders, pack, ship, and print labels directly from their phone. Our mission is to make online shipping easy, simple, and accurate. Sims Metal Management buys and processes scrap metal from businesses, other recyclers and the general public. They have over 250 processing facilities in the United States, United Kingdom and Australia in which they recycle ferrous and non-ferrous metals. Skye Advisors brings portfolio management solutions to investors who are looking for returns without having to sacrifice the belief that they can earn sustainable, responsible profits. In contrast to cookie-cutter investment firms searching for short-term profits and increased fees, Skye Advisors applies conscious, active thinking to develop meaningful, collaborative, long-term solutions for their clients. Social Savant Consulting is a direct-response social media advertising agency. The mission of Social Savant is to empower clients to see RESULTS in their bottom line, and copious RETURN on their investment as a result of effective social media marketing. Star University is committed to serving the educational needs of underdeveloped countries and indigenous peoples around the world. Star U does this by utilizing non-traditional, virtual classrooms to fit the needs of individuals giving them the education necessary to live fulfilling lives. Synercon Technologies develops solutions by extracting digital data from vehicles that have crashed in a forensically-controlled environment. The mission of Sustainable Tulsa is to lead Tulsa area businesses and individuals through a new era of sustainability. Sustainable Tulsa has served thousands over the years through education toward action on supporting a triple bottom line: a thriving society, responsible economic growth, and environmental stewardship. Taskvia is a platform that allows you to turn volunteer time into a cash donation to support your community. Third Branch Engineering embraces the triple bottom line of People, Planet, and Profit and provides environmental engineering services to enhance and support its clients' sustainability and corporate social responsibility goals and reporting. The Tool Cabin provides contractor-grade tools to professionals. Tulsa Modern Movement (TuMM) is a collaborative group of dancer/innovators making progressive work that surprises, delights and stimulates, working within a broad network of producing artists. Our mission is to invigorate modern dance in Oklahoma by creating and performing new choreography, promoting life-long learning in the art of dance and collaborating across disciplines. Tulsa Public Schools is the destination for extraordinary educators who work with our community and families to ignite the joy of learning and prepare every student for the greatest success in college, careers and life. Our mission is to inspire and prepare every student to love learning, achieve ambitious goals and make positive contributions to our world. 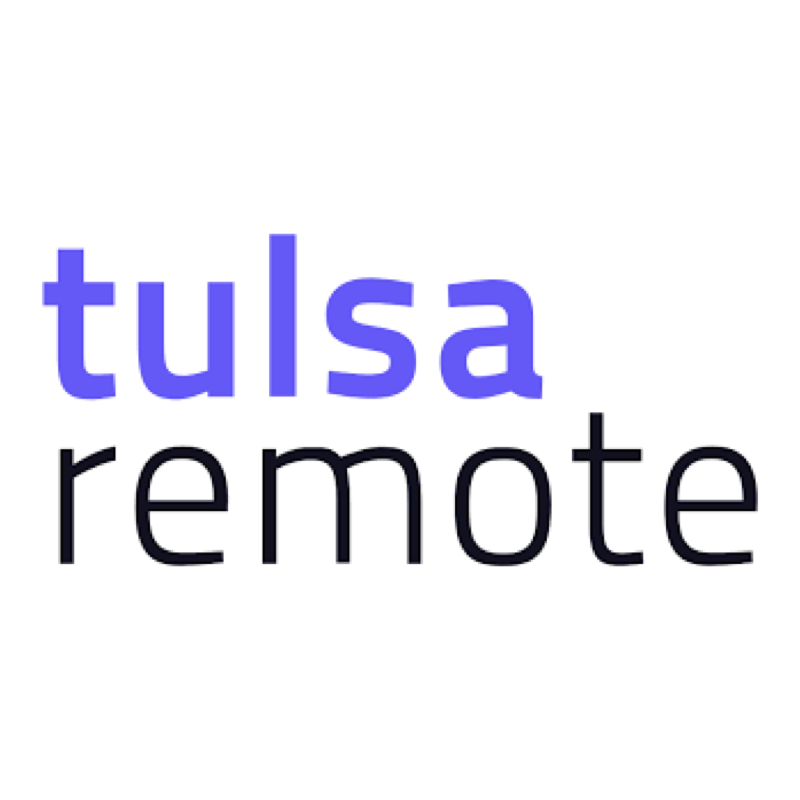 An initiative of the George Kaiser Family Foundation, Tulsa Remote attracts talented remote workers to Tulsa through an incentive package that include $10,000 to selected applicants. 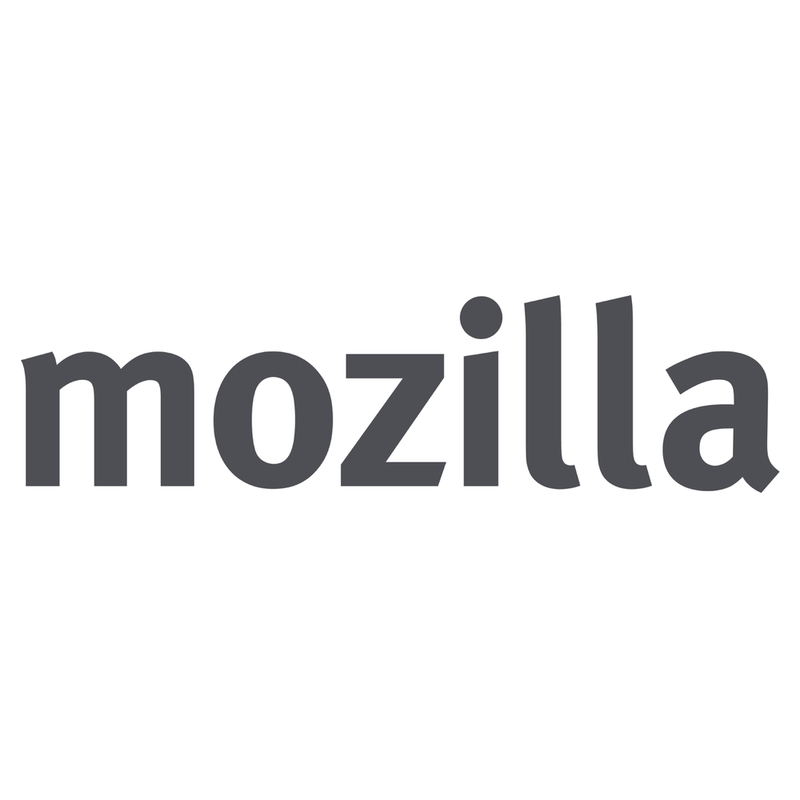 Websites4Good is your community partner to help promote positive social impact. We deliver effective methods to share your story with your audience through a variety of mediums - web design, internet marketing, market research, social media management, one-on-one training, web workshops, e-book publishing and more. event emcee work. She intuitively understands the need to produce a project that accomplishes YOUR goals and that is truly WELL SAID down to the last word! Write on Fundraising is a national network of philanthropic advisers who empower nonprofit fundraising. This woman-owned small business is equipped with expert-level grant writing, policy design, research and evaluation, and campaign development services. The Zero Card is a health benefits company built to make a healthcare system that wouldn't bury the patient in bills or paperwork. We make healthcare simple, accessible and 100 percent transparent by eliminating everything that makes it confusing and frustrating. Aldgate is a Tulsa-based commercial insurance broker, licensed in 20+ states, with expertise in insurance, covering intellectual property (patents, copyrights) and finding solutions over the whole range of insurance for startups, entrepreneurs, and businesses of all sizes. BadJupiter is a personalized, conversational assistant that learns about users’ preferences as they interact with it. Just like a human assistant, BadJupiter helps users remember, discover, and share relevant information and details about the places and things that are important to them. Bevio.co is Oklahoma's only legal solution for buying wine, beer and spirits online. Search and shop for that perfect bottle from a marketplace of local retailers. Explore something new through our Sommelier curated features. Bevworks manages all things related to wine, spirits and beer. We help suppliers manage their distribution networks, restaurants manage their beverage programs, collectors manage their wine cellars, and nonprofits manage their alcohol-related fundraising. Catalyst Evolution is a consulting firm that helps CEOs, entrepreneurs, small business owners, and start-up owners grow in sales performance. We create sales programs where none exist, and we work with you from the ground up to create a sales force to go out into the world and proclaim your message. Chef Club Box is a premium snack delivery subscription providing healthy snacks for families on the go. It was founded by chef Remmi Smith of Cook Time with Remmi as a way to teach kids how to cook and eat healthier with recipes that are fun, easy, and delicious. Cintheez Family Bread bakes bread the way you'd make it, if you had the time. It's a company within Tulsa's Kitchen 66 food startup program. Classic Cleaning offers cleaning services for office and commercial property. We are a small, Oklahoma owned and operated company that doesn't have the overhead of major franchises, so we can cut costs and pass the savings on to our customers. Founded in 1926, right here in Tulsa, Coney I-Lander is a family owned company with seven restaurants in Green Country. The Exaeris mission is to eliminate water scarcity by changing the way the world gets water. By using a patent-pending technology, we can extract water from the humidity that’s already present in the air all around us and direct it toward any application where water is in limited supply. The Flats on Archer is a brand new community, located in the Tulsa Arts District. We proudly offer upscale and inviting, one and two bedroom apartments, ready September 2018. As one of the largest privately held mortgage lenders in the country, Gateway Mortgage Group delivers value throughout every stage of a mortgage loan. From competitive pricing and robust product options to streamlined underwriting and reliable loan closings, our customers enjoy a unique combination of service, innovation and flexibility second to none. Gig Bigwig delivers peace of mind when ordering any on-demand service. Customers can scan a worker’s "Gig Verified ID" to see the Licensed Private Investigator certified screening. As a bonus, we have a ton of products to help the gig worker manage work in their private, digital office space. The Gilded Lion is an online book store that specializes in finding and selling rare, out-of-print books. Glacier Confection is a Tulsa artisan chocolate shop with locations in the Arts District and Utica Square. Our mission is to source the finest ingredients, formulate matchless recipes, and balance classic and progressive production techniques to provide world-class chocolate. GradeDeck aims to build content creation and administration tools for teachers to efficiently conduct classroom activities. Our first product is the GradeDeck ExamSuite, a product that includes tools to automate the examination process, saving time and improving feedback. Home Again Renovations is a Tulsa-based remodeling and investment team. We make your home, home again. Infinite Composites Technologies designs, develops and manufactures advanced gas storage systems for aerospace, industrial gas and transportation applications. The company’s primary product, the infinite composite pressure vessel (iCPV), is a linerless composite tank for high-pressure gas storage, storing more fuel at less weight compared to other composites pressure vessels. InfoQuest offers maximum results through high response rates, actionable results and attributable feedback. Focus is on B2B customers, suppliers and employees - the 3 legs of your resource stool. This a strategic feedback program for your business. Leadership Tulsa is a non-profit with the mission to identify, develop and connect diverse leaders who impact the community through service. McCabe Resource Group provides fractional-time CFO support, giving your start-up/early-stage company the advantages of a dedicated CFO at a fraction of the cost. Keep the mad scientist being a mad scientist. Netherton Promotions provides businesses and individuals with advertising specialty items. We produce everything from customized caps and shirts to pens, padfolios and more. November Sundays is an inbound marketing agency. We help medium-sized businesses increase traffic, convert leads, and close deals online using content marketing, email marketing, social media, and paid online advertising, all within the HubSpot software platform. We also make some really cool animated explainer videos. The Pop House uses high quality, natural ingredients to make craft popsicles- and we try our best to source those ingredients from local Oklahoma suppliers. All of our pops are made from scratch and use real fruit and fresh-squeezed fruit juices. We sell the pops from our awesome Pop Trike, around Guthrie Green and other Tulsa parks, special events and private parties. 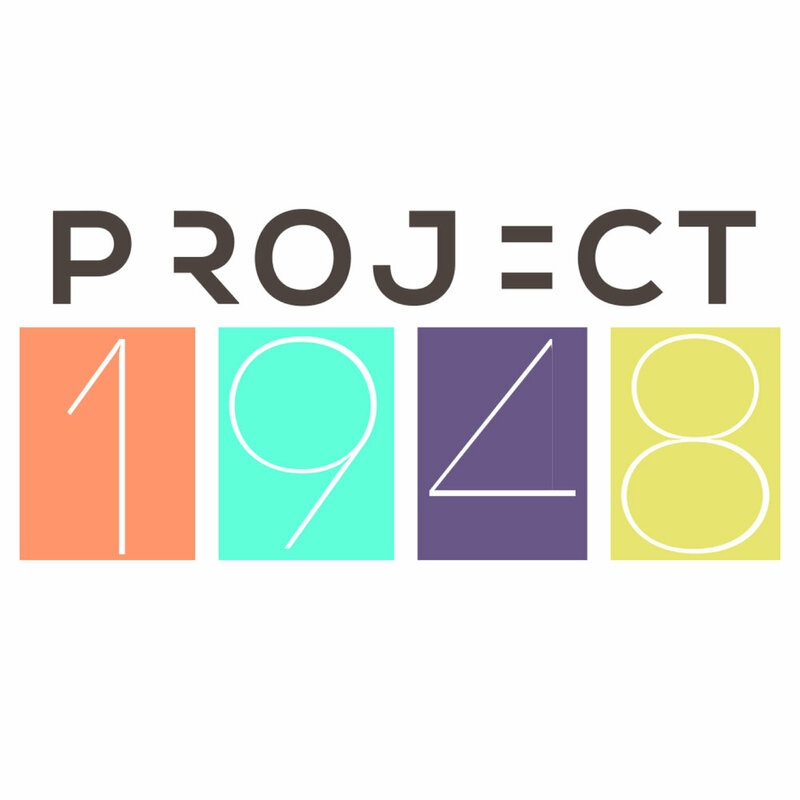 At Project 1948, a new and noteworthy NGO, we are committed to empowering and advocating for global social change. Through arts-based data analysis, we are bridging photography- an art- and the human voice - a science- to create policy change in Bosnia and Herzegovina. 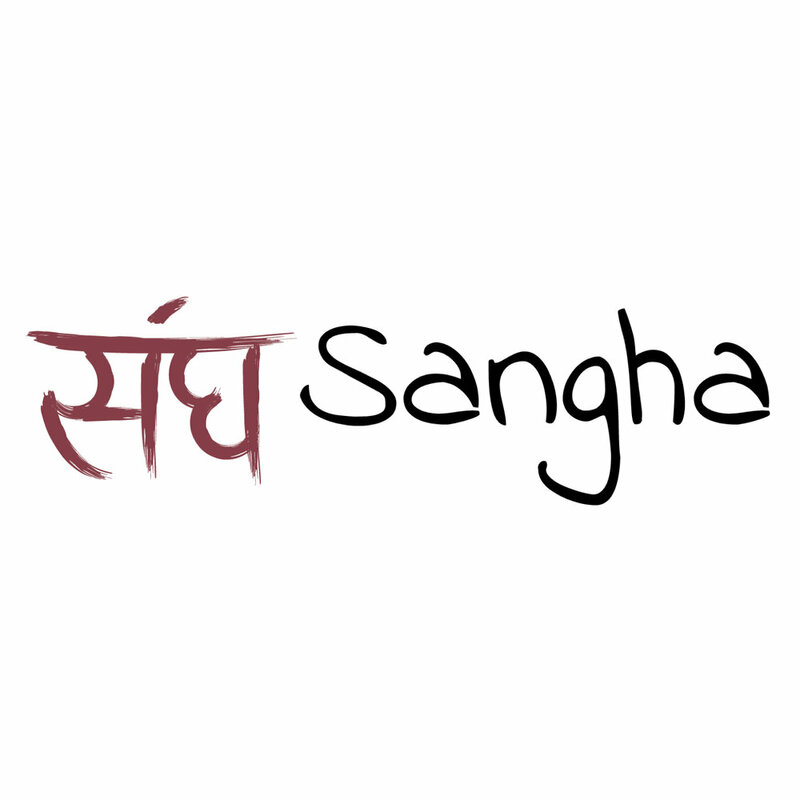 Sangha Inc. is a community-based, nonprofit organization focused on making Tulsa an even stronger, healthier community. By providing safe, drug and alcohol free living, community resources, and ongoing recovery support, our residents are able to reintegrate into their community as contributing, productive, socially-aware and responsible citizens. Savana serves the Financial Services industry with business process automation solutions that result in dramatically improved efficiency, business agility, and operational control. The SocialVention team is set up to support executing your social media and digital marketing strategy, as needed, including writing, managing and executing your content strategy. Cindy Morrison is a nationally sought after speaker who makes digital marketing and social media strategy understandable and fun for everyone! SolidRoots is a family-owned company that specializes in unique content, products, and experiences that bring people together. We’re here to help you celebrate life, and each other, well. The Take Control Initiative empowers women with the choice of when to have children through education, outreach and free clinical services for long-acting reversible contraception (LARC). The Take Control Initiative provides qualifying females of reproductive age with their choice of an IUD or the Implant for free. The Teach Not Punish Family Resource Center mission is to empower families by enhancing access to community resources and providing resources to build resilience during adverse times to positively impact family function. We focus on supporting educators by providing academic interventions and positive preventative behavioral interventions to empower behaviorally challenged children to shape their behavior to enhance academic success. Techsico works on low-voltage systems including fire alarms, CCTV, access controls, audio/video and infrastructure cabling. If it’s technology, it’s TECHSICO. We are your franchise resource. We'll educate you on franchising, introduce you to your franchise "match" and assist you in proper due diligence. Third Degree partners with progressive organizations during times of growth and transition to help them successfully navigate the new realities of a more competitive and complex marketplace. Wabi Cycles, founded in 2009 in Los Angeles, CA, was recently acquired by Tulsans Curtis Kline and Matt Gragg. The company relocated to Tulsa's Brady Arts District and will open a retail shop there in September. Wabi bikes are not your everyday bikes that you find atthe local bike shops. They are fixed gear / single speed bikes with road racing styling and performance, made for riding long distances quickly and in comfort, and with a responsiveness that you only get from a high end steel frame.